Demands of a modern day digital companies have made organizations to adopt agile methodologies in every part of the software life-cycle. This has, in turn, reflected in testing methodologies to provide higher quality delivery in a short span of time. To achieve this, Test Management tools have been identified to provide critical support to Quality Assurance teams. The shift towards test management tools has been high in the past few years where more and more testing teams are looking at ways to improve productivity with tools that make their testing process a breeze. 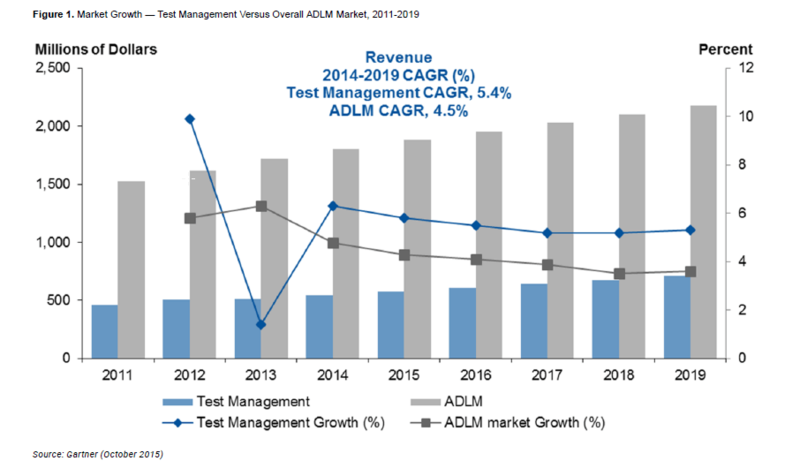 The Test Management tools market is capped at $547M out of the $1.8B Application Development and Life-cycle Management (ADLM) tools market, (Source Gartner) with a growth rate of 5%. While the shift is progressing there are a lot of companies who are still in the manual phase relying on Word documents and excel sheets to manage their testing process. To ensure we chose the correct tool for Test Management we need to understand the different categories of test management tools and the ways to map our requirements to find the ideal fit. The current Test Management Market is split across three Categories. These are enterprise-scale applications used by large testing teams for managing projects of higher amplitude. Majority of the Full Suite vendors provide Test Management as a solution along with a bunch of ADLM tools. The Test Management tools in this category are completely integrated with other ADLM tools available in the suite. Organizations of massive scale with larger development, support, and QA teams can afford and use these tools to match their scale and complexity. Infrastructure: Most of these tools are self-hosted in the cloud so that customers need not worry about infrastructure and maintenance. Modern Interface and Architecture: Unlike Full suite vendors who have an interface that resembles legacy systems, modern test management tools provide an intuitive interface bringing all the good aspects of user experience. Integrations: These tools are built with latest API’s which paves a way to integrate with other third-party software. 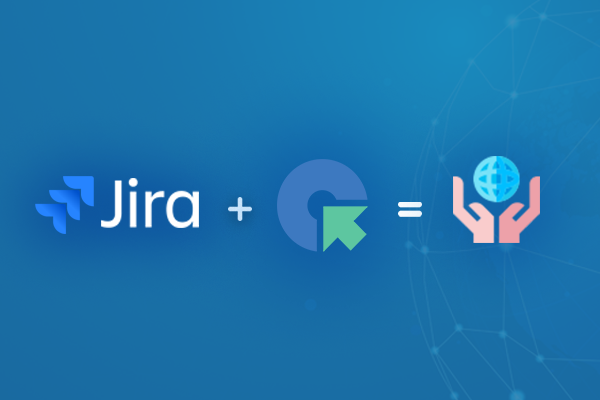 This means that no matter what tools the current development or the management team uses, these tools are deeply integrated to provide a complete collaboration. For example, Quality Team can log issues in Jira/ Github, Send Slack notifications and Log Hours in Basecamp. This is just the tip of the iceberg with respect to integrations. Since these tools lack the other ADLM tools, which the Full Suite vendors offer, these integrations become all the more critical aspect for their existence. Pricing : Unlike the heavy licensing fee with Full Suite vendors the Pure Play vendors have flexible pricing options with respect to users, features, and project size. Similar to every software category, test management tools also have a few Open Source players who have been around for a quite some time. Some of these players have a strong community to support their development. Like every open source software, these tools also have their pros and cons with respect to feature availability and reliability. Smaller QA Teams who have a limited budget in terms of tools usually opt for this category to manage their test cases. Now we have an idea of Test Management tool categories, the next step is to understand which tool would be an ideal fit. While there are a lot of tools that are available in the market, the decision to choose the ideal tool should take into account the following considerations. Quality Assurance goes hand in hand with development, hence its critical to understand the development methodology (which includes Agile, Waterfall, or Hybrid) and map it to the right tool that complements the development process. The Testing process differs according to the applications. The testing process for a web application is completely different from that of a mobile app. There are some testing tools which are specific to mobile app testing with SDK integrations. Organizations need to take the app and the environments into considerations before deciding on the tool. QA teams vary from being a single stand-alone member to large complex teams who need a better collaborative environment to work together. Choosing tools that support or integrate with collaboration tools helps a lot in achieving maximum productivity. Modern-day Digital companies rely on a lot of tools for communicating, time tracking, project management, ticket management, and so on. A test management tool that integrates seamlessly with various third-party tools is an amazing value add. Test Management tools need considerable a amount of time invested in learning and knowing the ins-and-outs. Tools which are intuitive with a comprehensive knowledge base and community support are easy to learn and adapt. Understanding the cost structure and adapting to optimum pricing models helps organization to keep expenses in check and scale in an optimum way. Once we have decided to go for a Test Management tool the first hurdle that organizations face is the data migration. 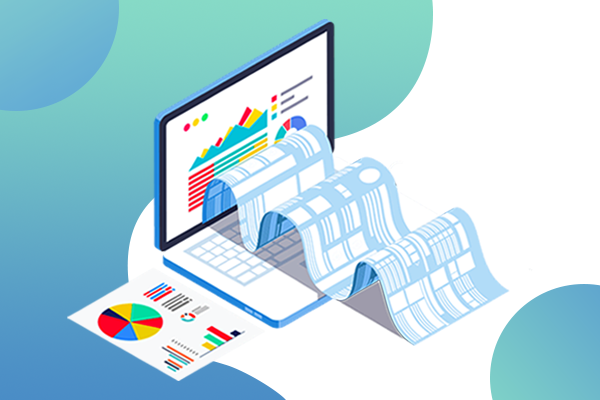 Its mandatory for organizations to migrate their data from an existing test management tool or from a spreadsheet into the new tool without any loss or discrepancies. This is to be taken care with paramount importance and the new tool should somehow be open and easy on Data migration. Once we have covered all these aspects we would have surely had few Test Management tools shortlisted. Hope this blog provided the required information for choosing the ideal test management tool for your organization. QA Touch has been developed keeping in mind the demands of a modern day Quality Assurance team. Register today for a free plan and let us know if we have made your life easier.